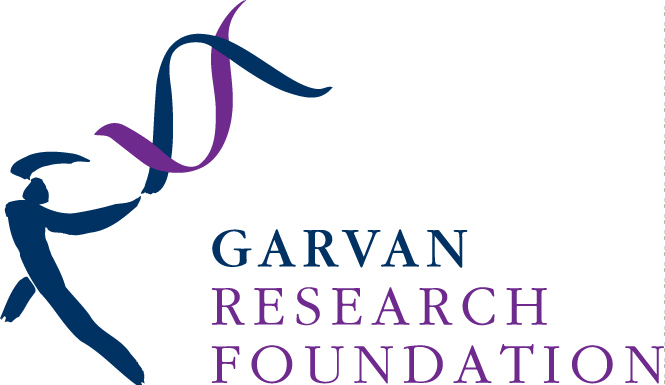 The Garvan Research Foundation was established in 1981 to provide fundraising support to the Garvan Institute of Medical Research’s (Garvan’s) research programs. In addition to its fundraising activities, the Foundation is also responsible for Garvan’s Public Engagement Program which aims to increase understanding of the need for and importance of Garvan’s medical research across the broader community. For more than 50 years, Garvan has pioneered studies in understanding the role of molecular and cellular processes in health and disease to achieve its ultimate goal of prevention, treatment and cure of some of the most widespread diseases affecting our community. Garvan’s pancreatic cancer research is diverse, focusing on translating basic scientific discoveries into the clinic. These include defining the genetic characteristics of pancreatic cancer; developing biomarkers of prognosis and therapeutic responsiveness and understanding the molecular mechanisms of resistance in order to develop novel therapeutic strategies. The Australian Pancreatic Cancer Genome Initiative (APGI) is a member of the International Cancer Genome Consortium, a worldwide collaborative effort to comprehensively catalogue genomic abnormalities in more than 50 major human cancers. The APGI organises the collection of tumour samples and the taking of patient histories. It aims to catalogue and analyse all the genetic changes in the biological material from patients with pancreatic cancer. This work is providing unprecedented new insights into the molecular biology of pancreatic cancer and helping promote research in the development of new cancer treatments that are tailored towards individual patients. The APGI brings together the expertise of pancreatic cancer scientists and health professionals across 15 clinical sites and academic institutions in Australia, and is dedicated to improving outcomes for pancreatic cancer patients and their families. Garvan recently became one of the first in the world to acquire technology that can sequence a whole human genome at a base cost of around US$1000. This gives the pancreatic cancer research teams the unparalleled ability to undertake whole genome sequencing on pancreatic tumours, vastly increasing our understanding and leading to better prevention and safer, more effective personalised therapies. Garvan’s research team is constantly striving to improve diagnostic techniques, and the overall treatment of pancreatic cancer. Financial support is essential for this research to continue. Donate to Garvan’s pancreatic cancer research.